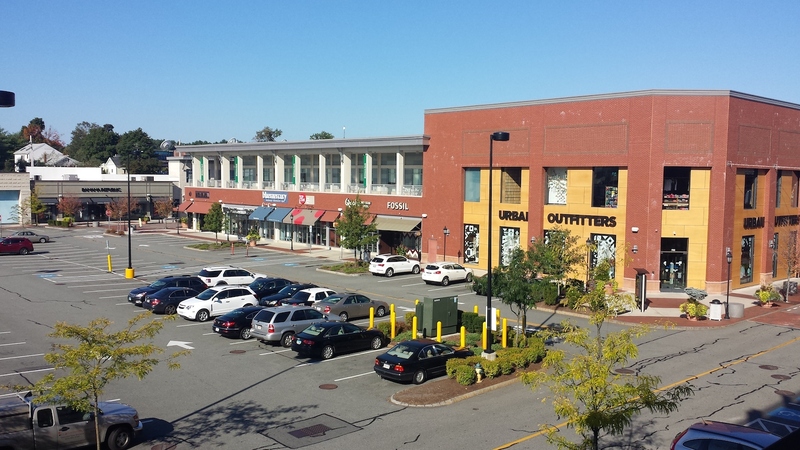 Located south of Boston this 694,000 sq. 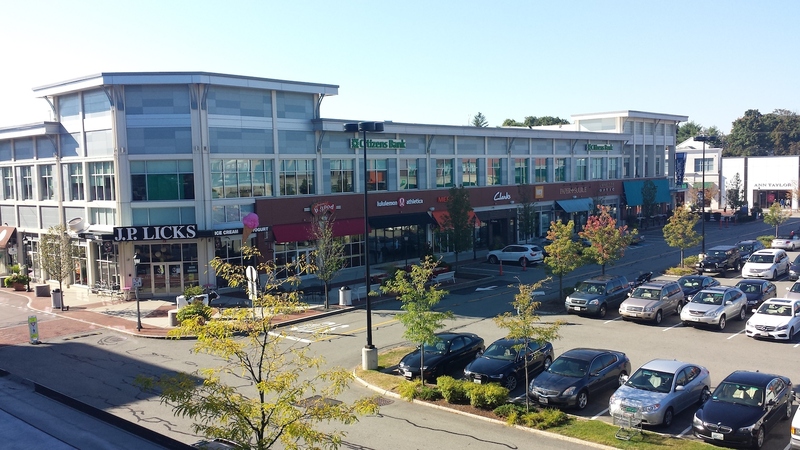 ft. lifestyle center boasts multiple buildings on a 45 acre site. 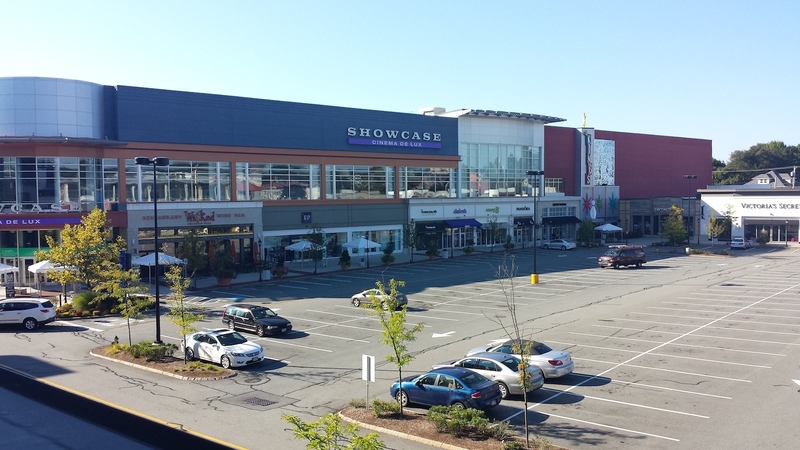 PH Mechanical provided mechanical systems for all of the anchor tenants including Showcase Cinema and LL Bean, many other retail stores, as well as the central plant located in the parking structure.